Nancy is a Chicago-based writer/editor & mom to 3 teen boys who’ve been carefully trained to occasionally take out the garbage. Living on the North Shore, she attends many glamorous parties where she invariably says something awkward. 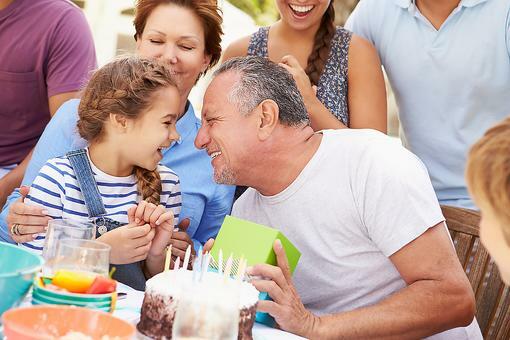 This Birthday Party Game Keeps the Conversation Going - Who Knows What They'll Say!